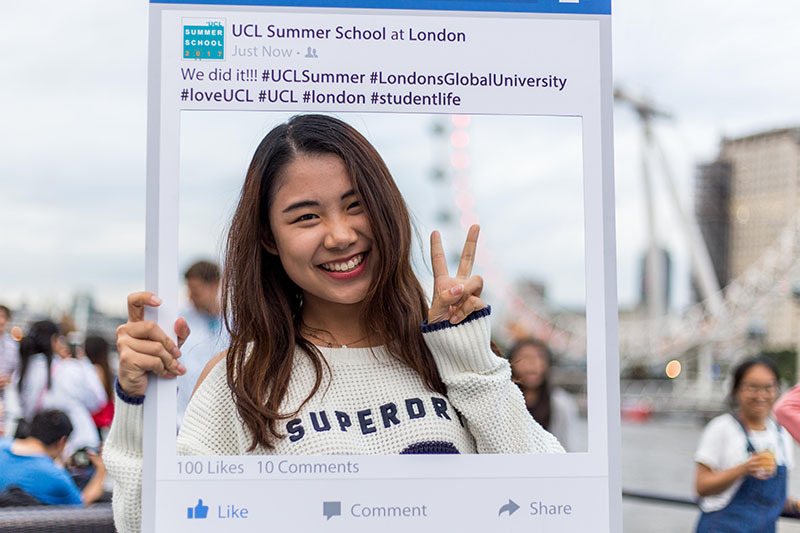 Every summer, UCL welcomes students from around the world to study for credit in the heart of London. With a wide range of modules on offer from many of our renowned academic departments, you can choose the subject best suited to your academic or personal interests. Most modules are taught on the Bloomsbury campus and, where possible, modules also make use of London as a learning space and include excursions and field trips to areas in and around the city. 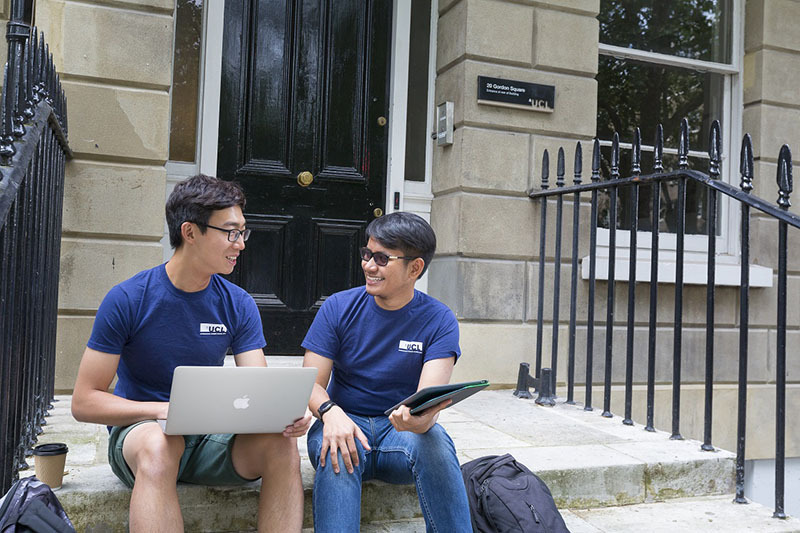 Outside of the classroom, we offer dedicated accommodation within walking distance of UCL in central London and a varied programme of social events to help you make the most of your time in the capital. Based in the heart of London, UCL celebrates the diversity and different viewpoints that our students bring. 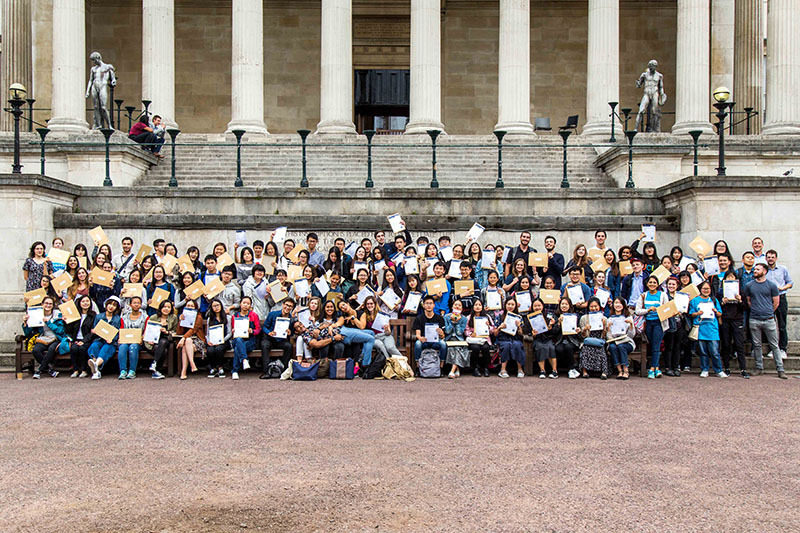 In summer 2018 we welcomed students of over 50 nationalities, from over 240 universities around the world, making the UCL Summer School is a truly international experience in the heart of one of the world's most dynamic cities. Join us for three or six weeks in 2019 and discover how UCL can help you realise your potential! Start your application online and save your progress as you go along. Register interest in our programme to receive our newsletter. UCL features in the global top-ten universities in twelve subject areas and the global top-twenty in twenty subject areas. UCL is world-leading and many of the module tutors on the programme are leading academics in their fields.